JP figures mostly have hands which are flat. 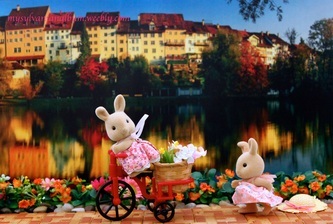 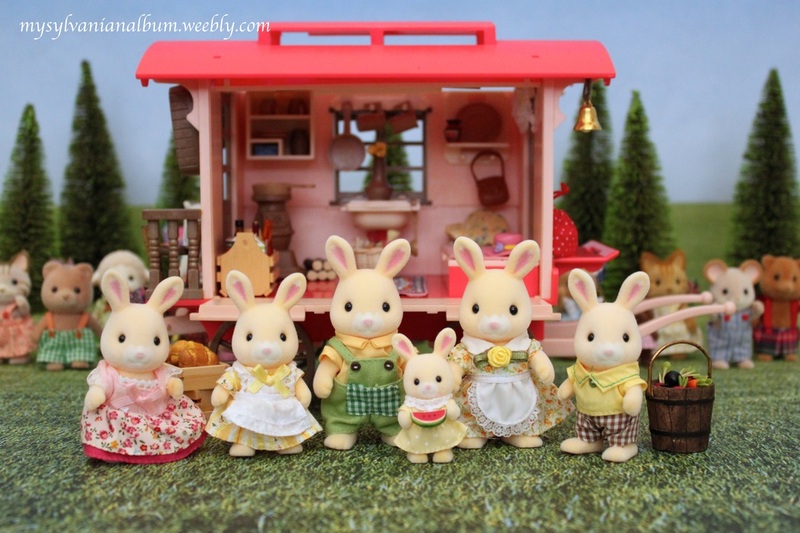 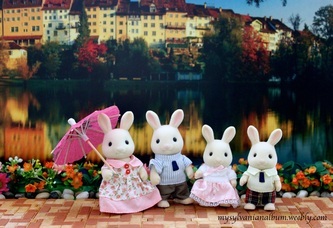 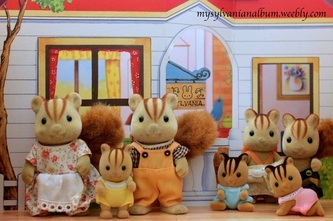 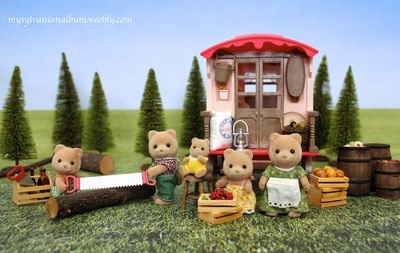 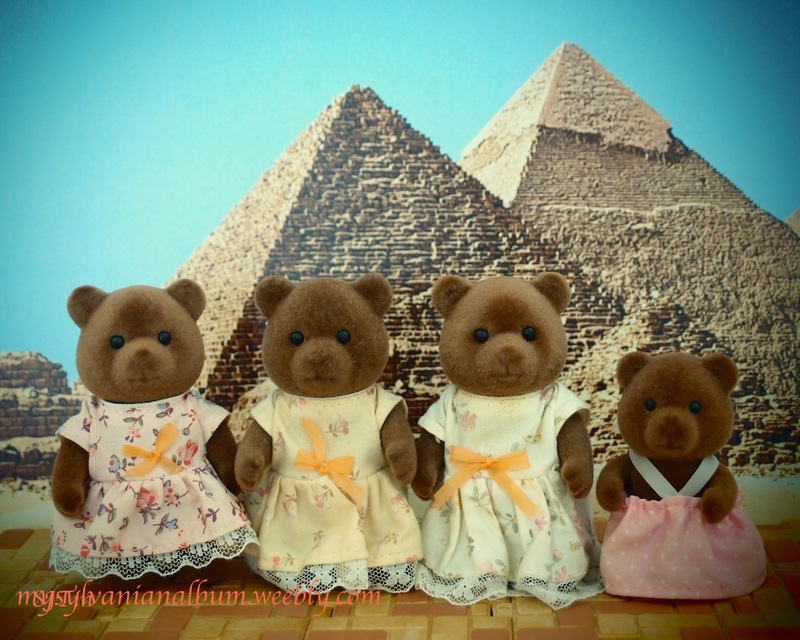 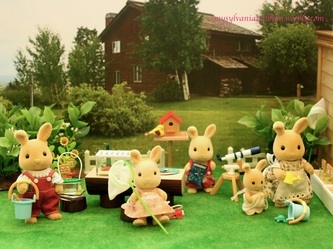 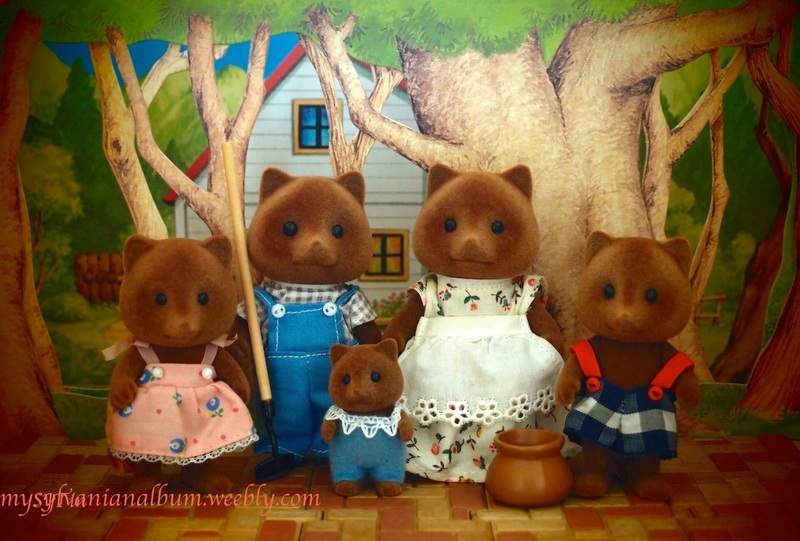 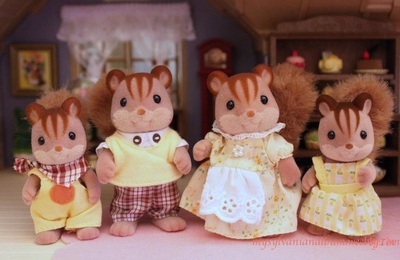 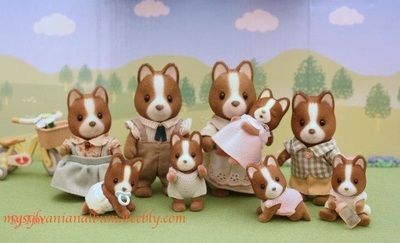 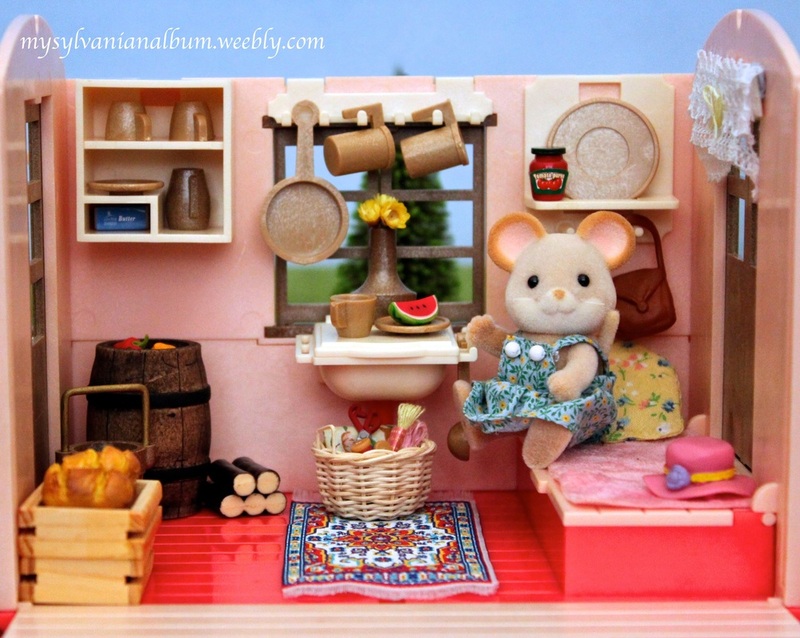 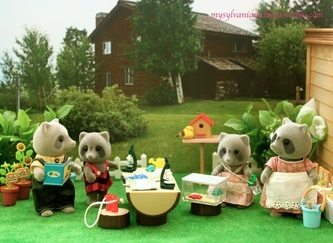 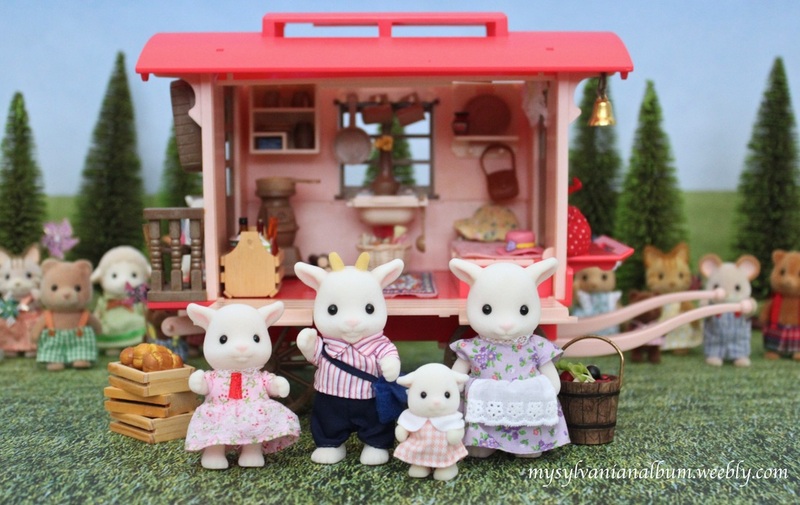 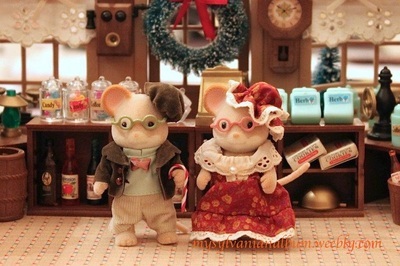 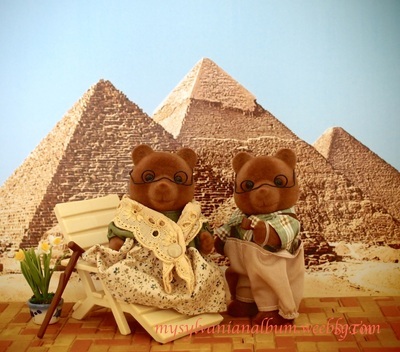 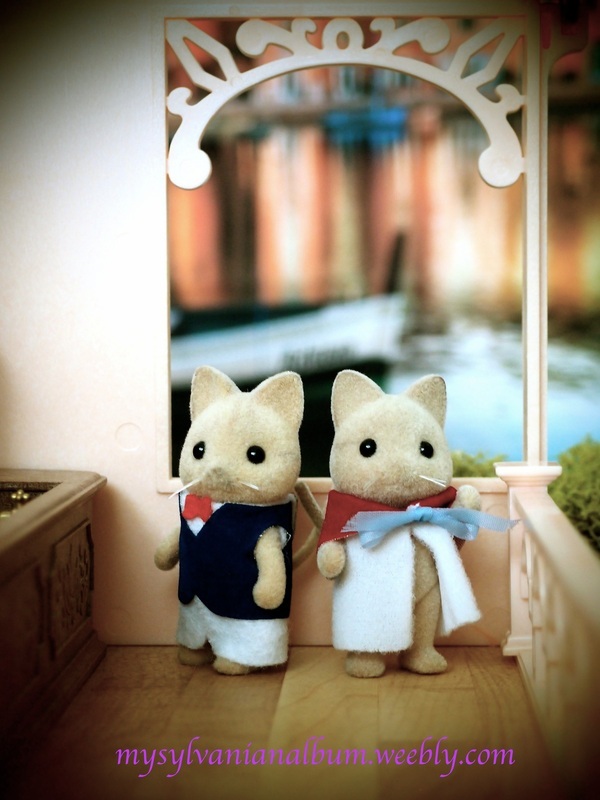 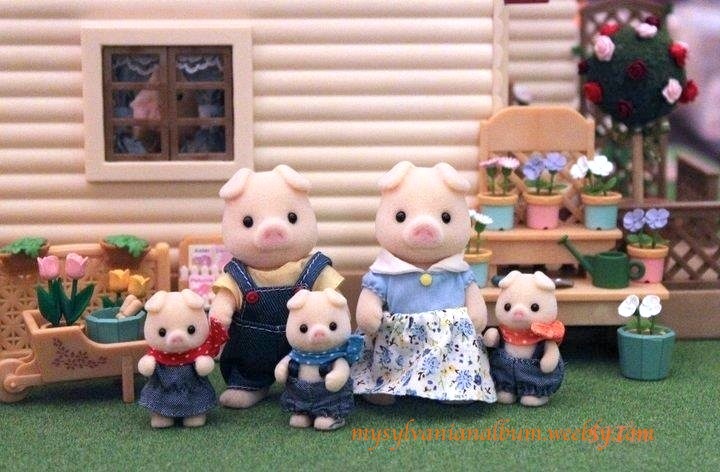 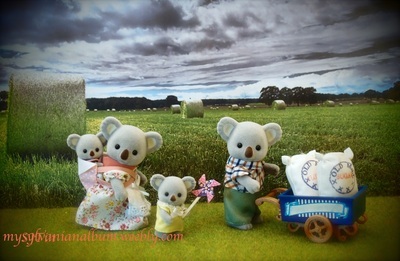 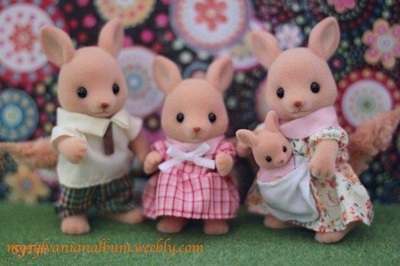 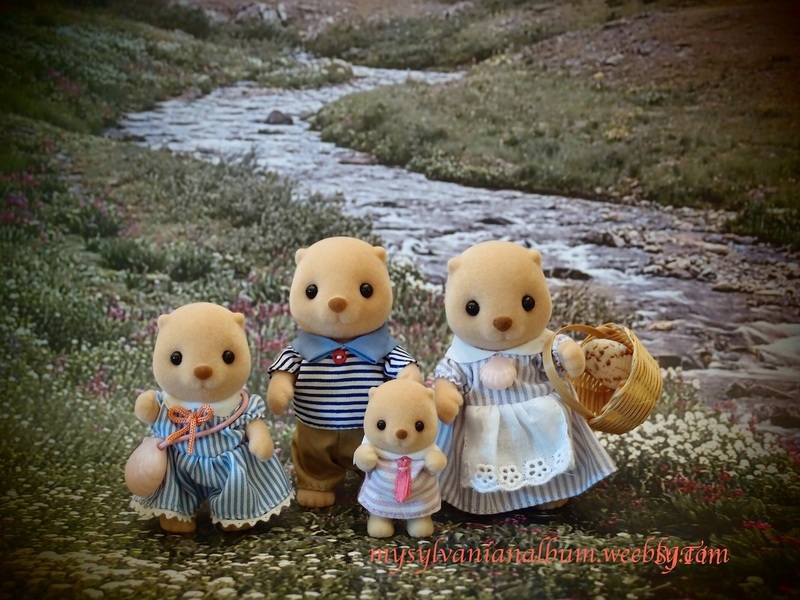 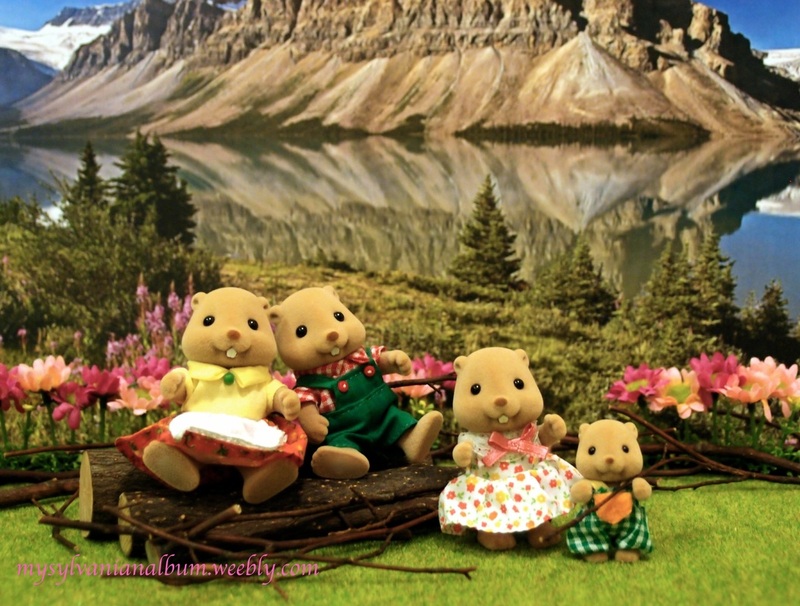 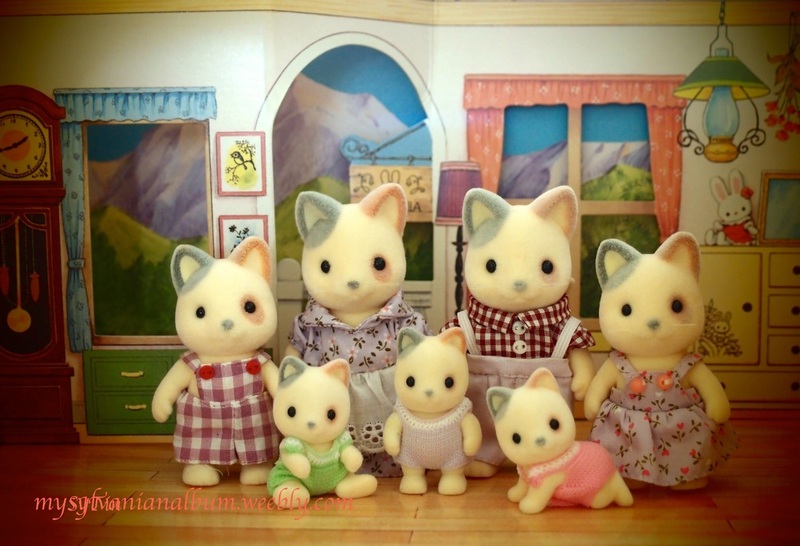 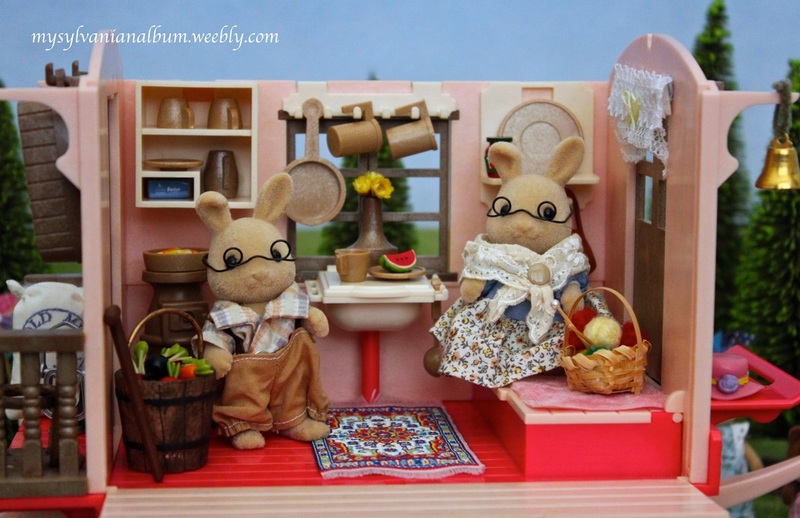 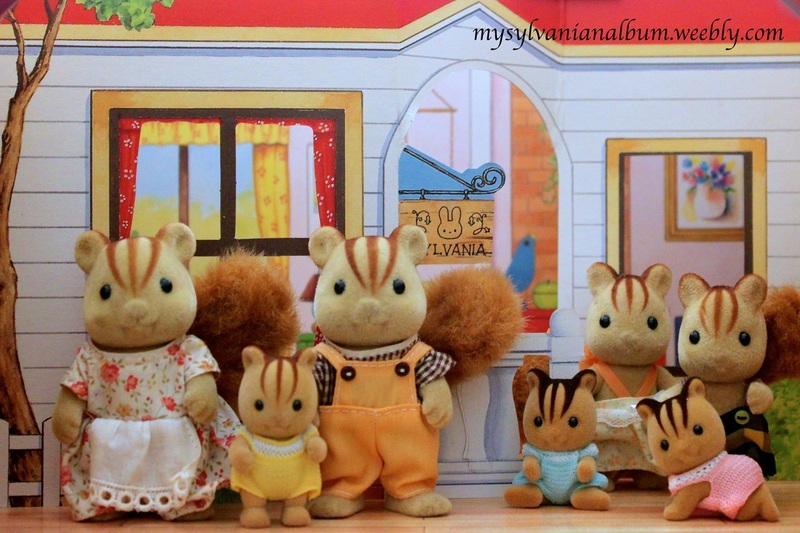 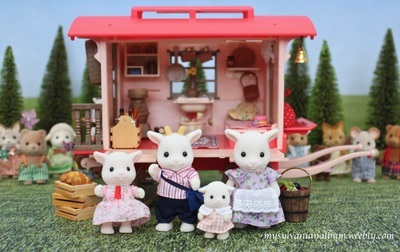 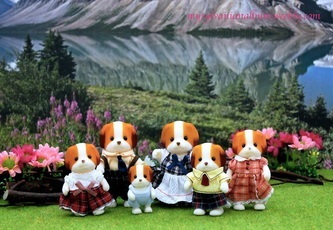 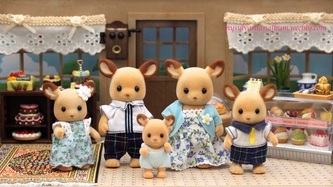 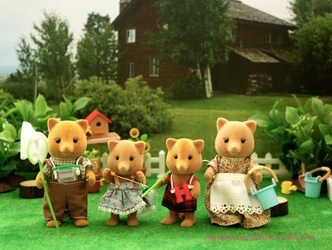 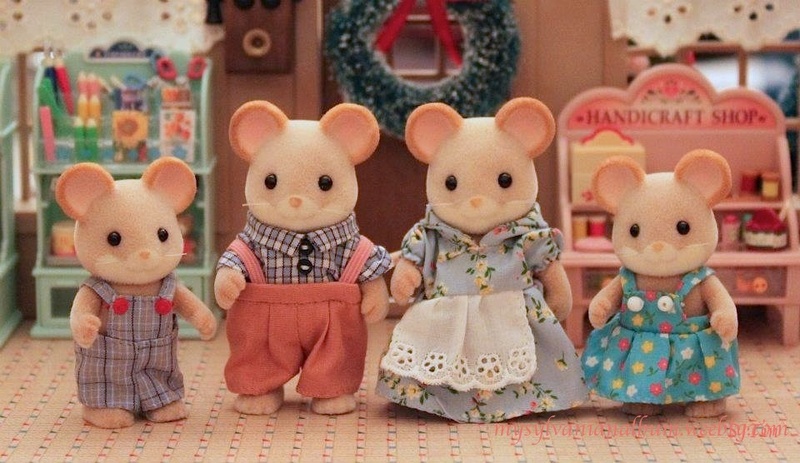 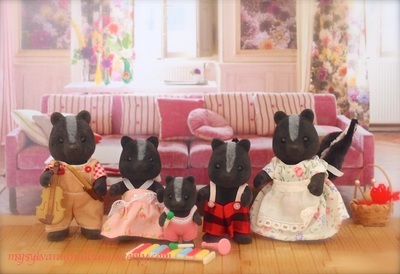 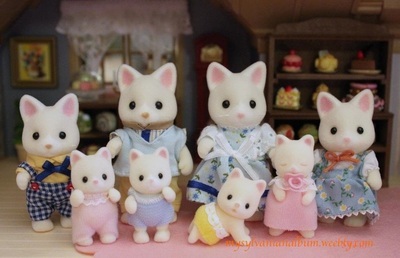 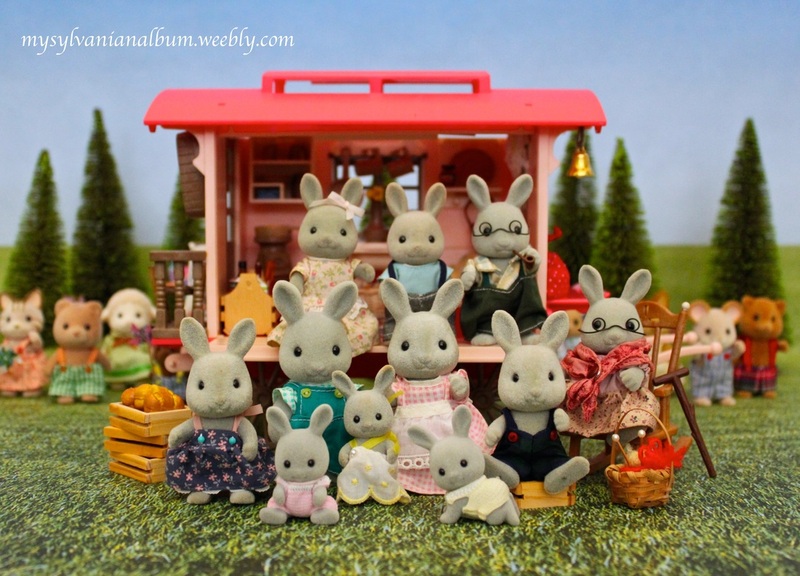 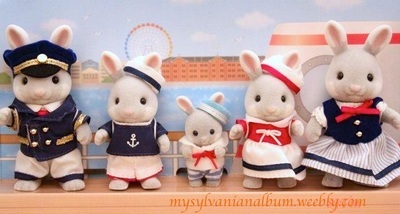 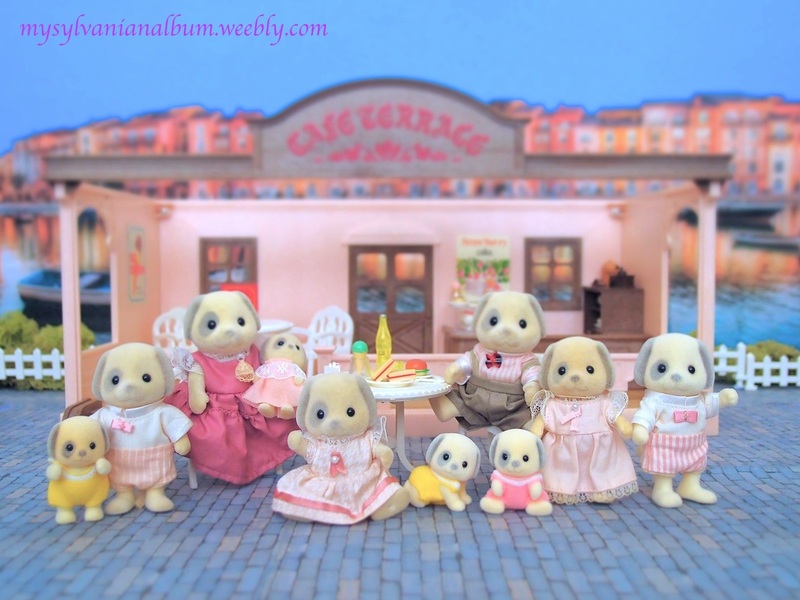 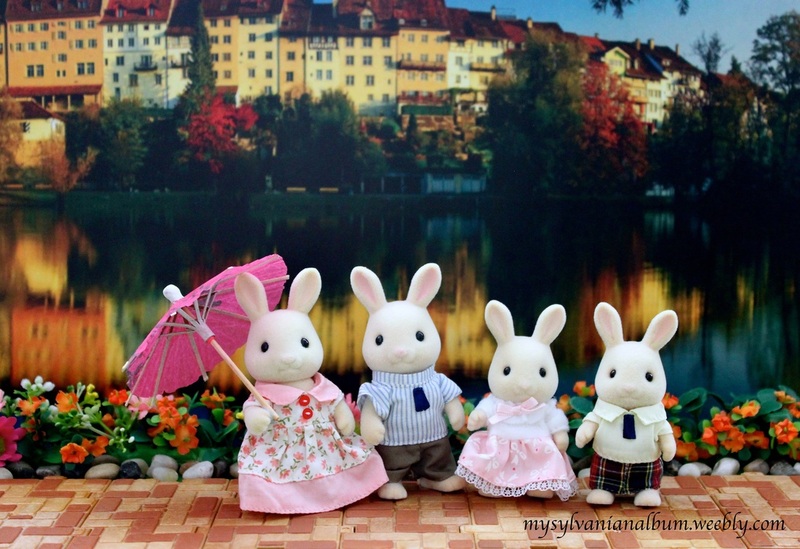 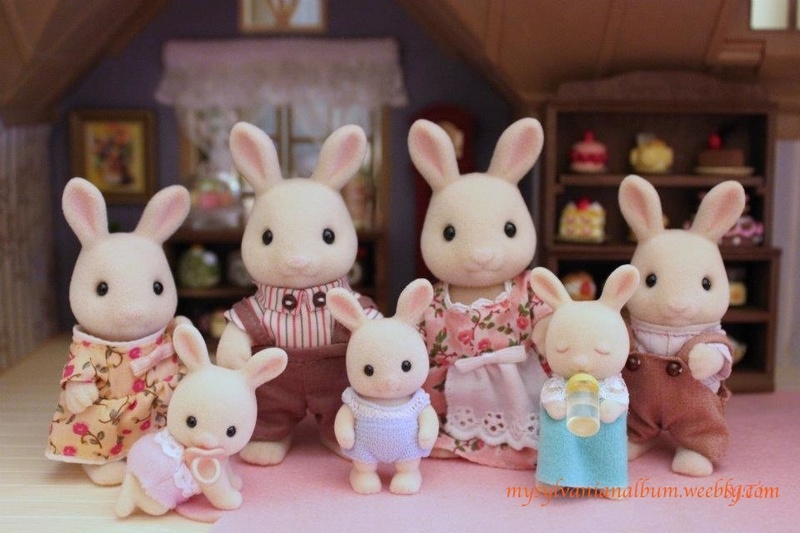 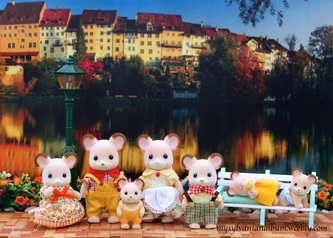 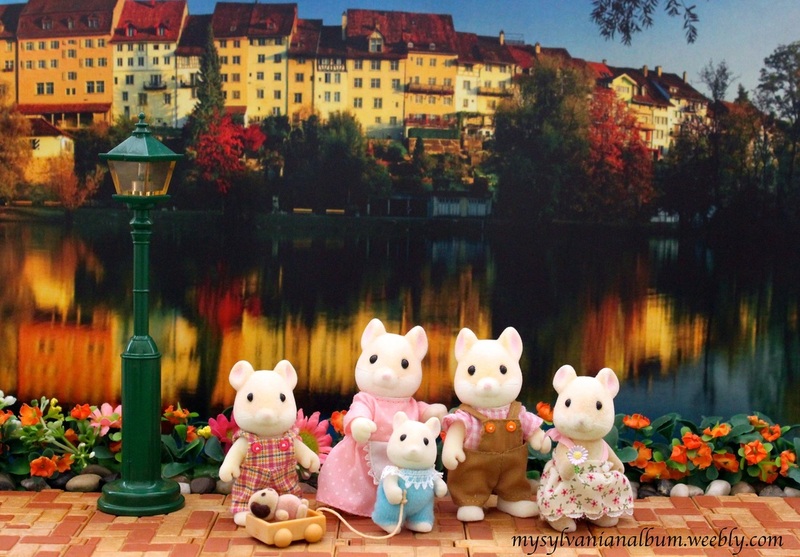 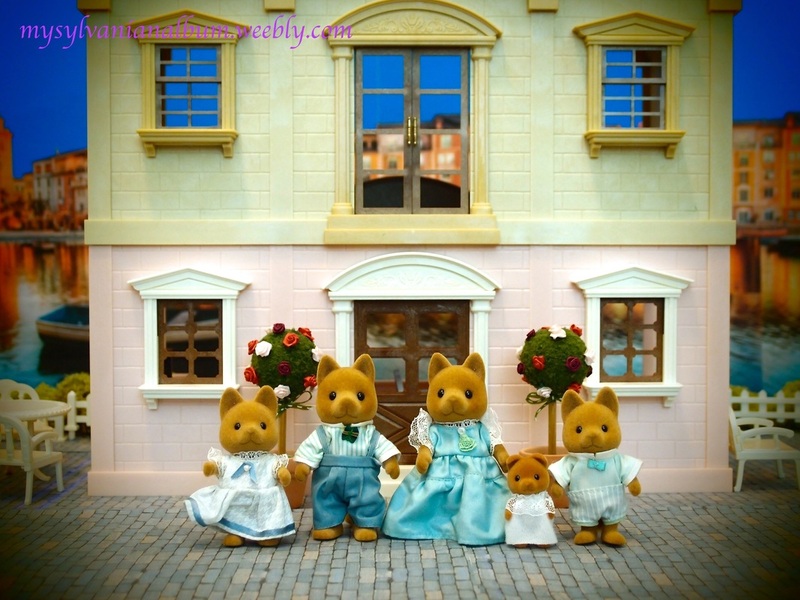 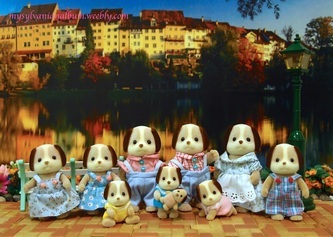 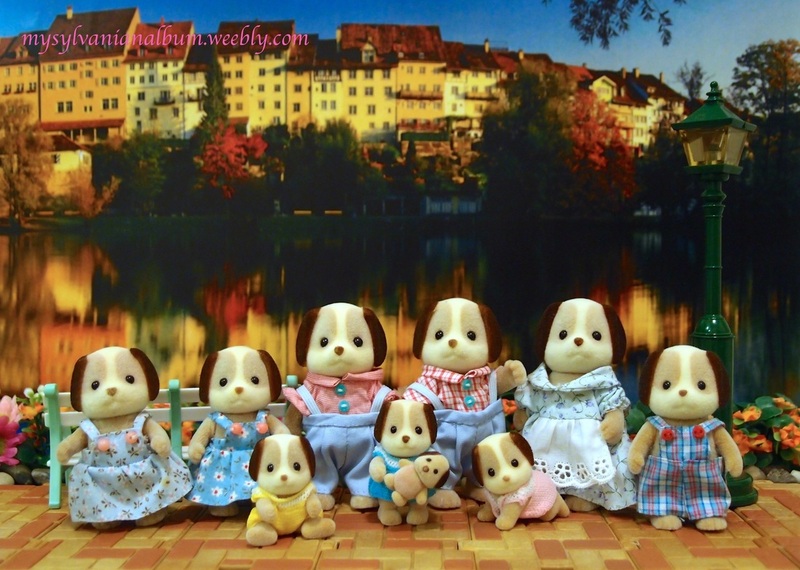 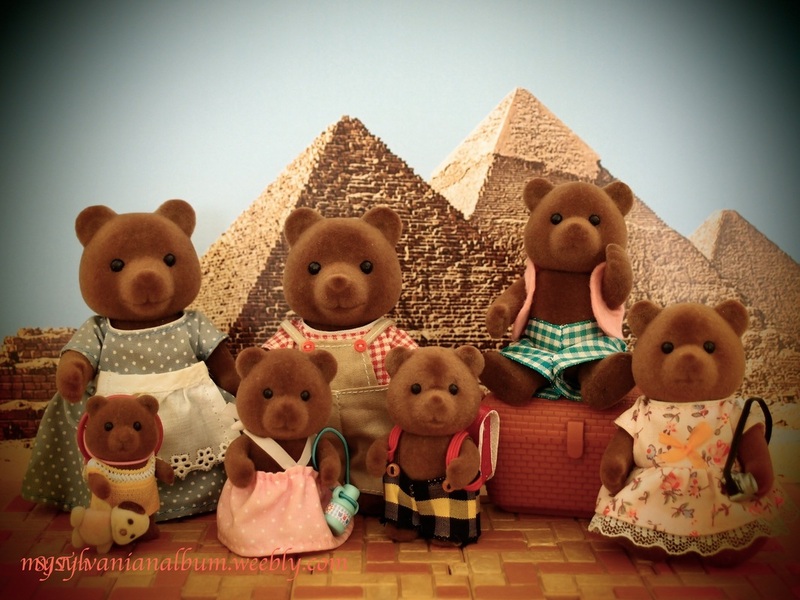 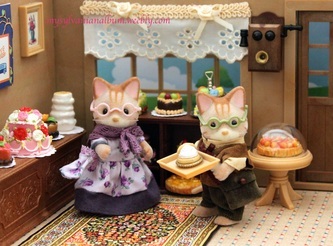 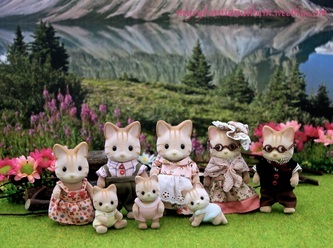 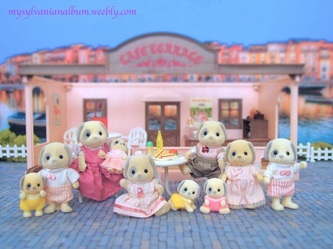 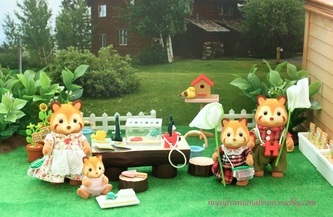 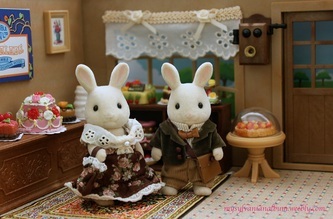 The few exceptions are figures released under the Sylvanian Market series which have cupped hands. I am a little partial to JP figures as I find that flat hands are easier to play with if I wanted the figures to grip objects. 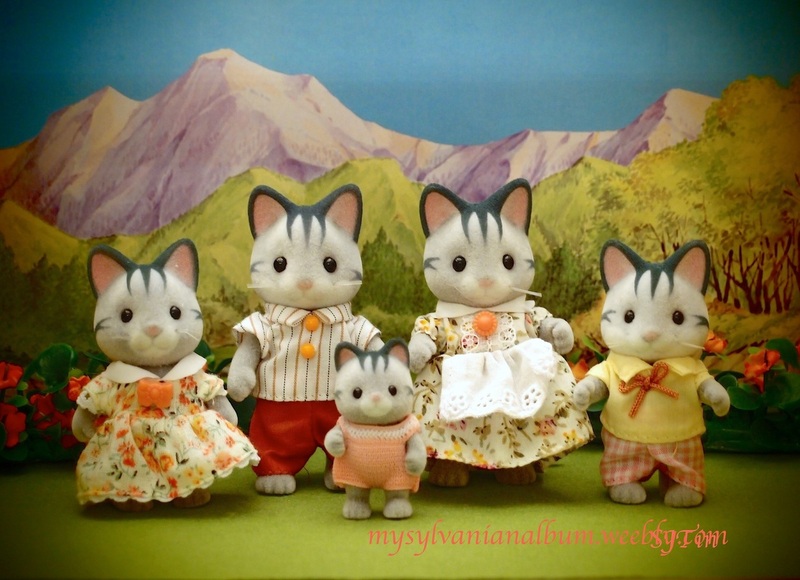 The flockings of the JP figures also seemed finer compared to their UK counterparts. My families collections are divided into several sections: those released in the 1980s, the 1990s, the special family releases marking Epoch's anniversary events/regional (e.g. 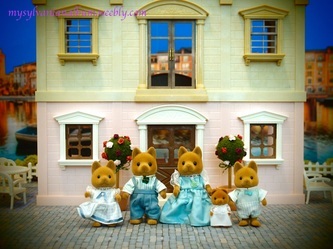 Sylvanian Families theme park exclusives), and releases in year 2000-current which I classified under the category "Current Millennium Families".